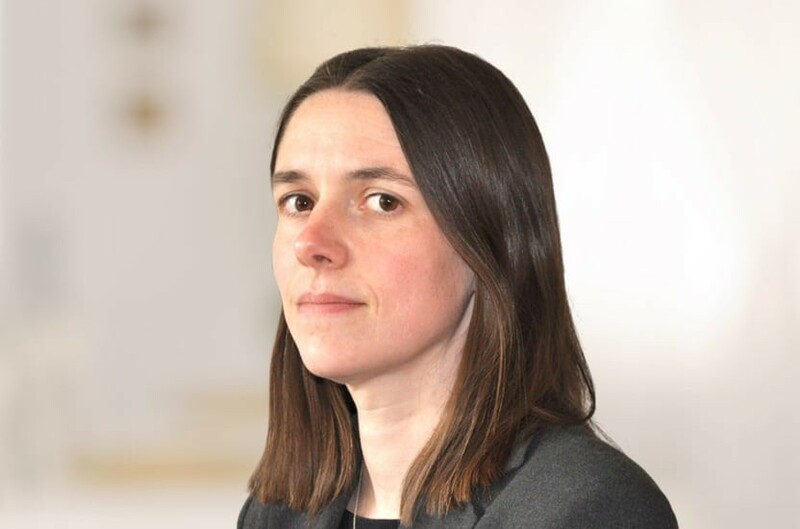 Charlotte is an Associate Solicitor, and advises clients on all issues arising on the breakdown of relationships, including divorce, co-habitation, complex financial disputes and jurisdictional issues, as well as private children matters, including residence, contact and applications for leave to remove children from the jurisdiction. Many of her cases have an international element and involve high net worth individuals with complicated company or trust structures. Charlotte is a member of Resolution (formerly the Solicitors' Family Law Association). Charlotte read Law at Oxford University, and then completed her training contract with Charles Russell LLP. Qualified 2002, joined Payne Hicks Beach 2006, promoted to Associate 2015.